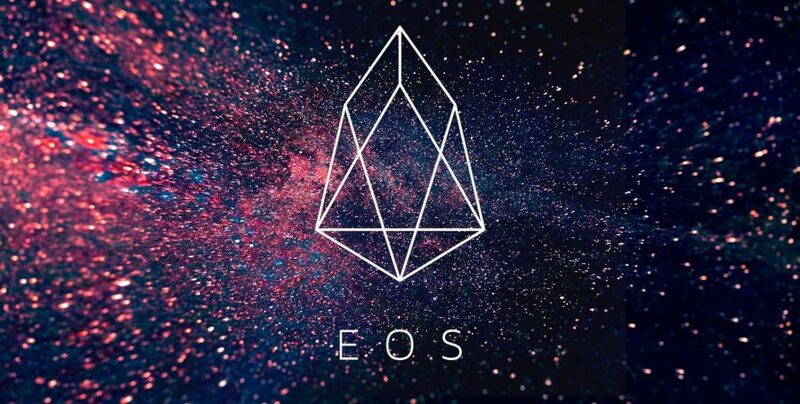 Unlike popular understanding of Bitcoin cry as the best digital currency in the world, EOS is recently pushing its place to the top, even surpassing the value of Bitcoin. In fact, it is considered to be one of the most advanced blockchain platforms for companies having a smart contract and Dapps implementation. Valued at a market cap of above $3.5 billion, it is now among the top five cryptocurrencies in the world. Recently China and the US ranked it among the most popular cryptocurrencies, the others in the list being Bitcoin (BTC), Ethereum (ETH), XRP and Tron (TRX). EOS’s growth and particularly the number of transaction is unbeatable; so much so that the Centre for Information and Industry Development, a Chinese Agency, has ranked EOS in the first position. 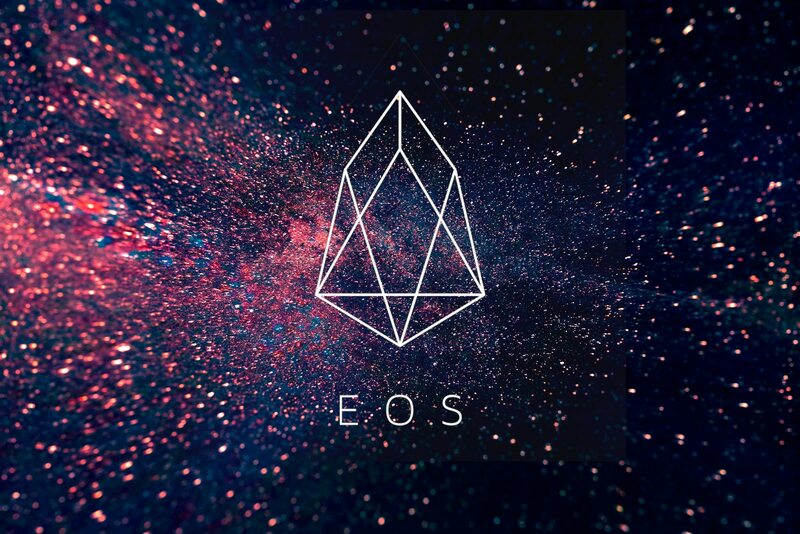 The position was awarded to EOS in terms of all-round performance in technology, a volume of transaction, reward ratio and the risk that is involved in it. Industrial experts believe that the main reason behind the jump was Dan Larimer’s promise of a grand announcement in June 2019. Following this, Block.one released an announcement that a gala event will be held in June 2019. EOS found strong support near the $3.50 level, which led to its jump. Having broken the $3.80 and $4.0 resistance level, the price is up by more than 10%. The price is now galloping toward the $4.10 resistance level and may also challenge the $4.15 level. A report ‘ Dark Shadows with a Bright Future,’ which ranks cryptocurrencies on the basis of best technology and adoption among 120 companies, ranked EOS as the second best, issuing an A in the technology and adoption Grade. However, the digital currency by the EOS was awarded B-, with none of the cryptocurrencies getting an A. Meanwhile, industrial experts believe that this is the best time to invest in cryptocurrencies because the prices are cheap, which makes profit inevitable in the future. Experts also believe that the world awaits a crypto improvement and 9 major developments in the industry this year, which will take the level of Cryptocurrency to new heights. For instance, Bitcoin billionaire, Zhao Dong said that he believes that the value of Cryptocurrencies will be manifold in 2020. He also believes that this would lead to the advent of “Crypto Spring” that will see a sea change in the behaving patterns of various other cryptocurrencies.